CA based company specializing in hand woven beaded products. Many styles and colors to choose from. 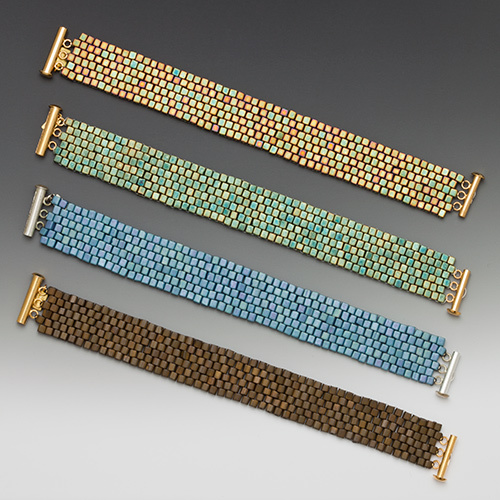 Japanese glass cube beads hand woven into bracelets. Widths are .5" and .75". Standard length is 7" overall but may be ordered in any length. Closures are plated brass slide clasps and come in silver, gold, antique gold, copper and gunmetal finishes. 12 matte iridescent finishes and 12 non matte finishes. Coordinating earrings and necklaces also available. 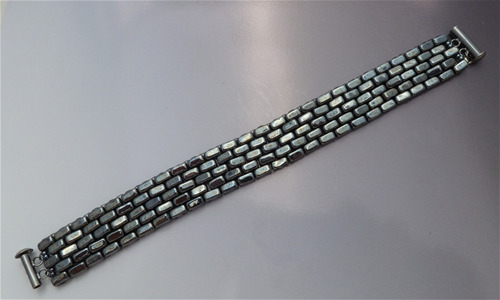 Czech glass bead hand woven bracelets. Available in .33" and .75" widths. Standard overall length is 7" but can be ordered in any length. 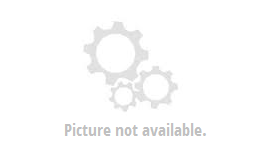 Closures are plated brass slide clasps and are available in silver, gold, antique gold, copper and gunmetal finishes. 12 colors available with coordinating earrings and necklaces also aviailable.